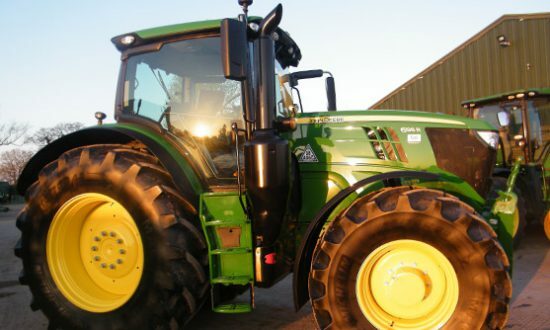 Based in Shropshire, MP Tractor Sales provide the best choice in used tractors and other agricultural machinery. 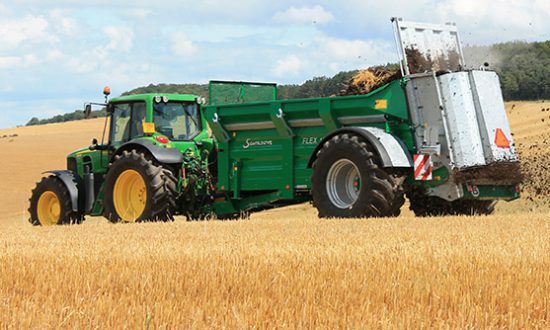 Please contact MP Hire at bryan@mp-hire.com for any further information on Agricultural Farm Machinery and Equipment hire. We have sold over 3000 used John Deere tractors and take pride in offering our customers a friendly, fast and reliable service. We provide short and long-term hire on John Deere Agricultural Farm Tractors and a wide variety of other agricultural machines including Manure Spreaders, Telescopic Handlers, Slurry Equipment, Agricultural Farm Trailers, Cultivation Equipment, Micro Diggers & Mini Diggers, Rotavators and Toppers – visit our MP HIRE website.